Small Business Grants will be inviting September’s leading competition applicants as our guests to the British Small Business Awards, the premier awards ceremony for the small business sector. Our shortlist of six small companies will be revealed on this site at the start of October, and one representative from each company will be invited to the Awards, which are also run by SmallBusiness.co.uk and take place on November 1 at the Grand Connaught Rooms, London. At SmallBusiness.co.uk, our editorial team will produce a shortlist of six leading candidates, considering factors including the company’s turnover growth, innovation, aspiration, key projects completed, contracts won and partnerships forged. After the shortlist of the six top applicants has been published, it will be sent off to our panel of independent judges, who will make their decision on the final £5,000 grant winner based on the same criteria. We will then personally contact each shortlisted company to invite a representative to the Awards. The British Small Business Awards event is the leading celebration of the UK’s small business sector, recognising the nation’s best sole traders, micro-businesses and small companies – as well as the services providers and advisers that support them. With 500 in attendance, it promises to be a wonderful celebration of the UK’s burgeoning small business sector, and gives our guests a chance to mix with like-minded business owners and industry authorities central to the small business space. 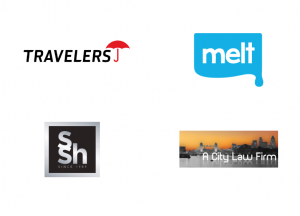 We look forward to welcoming our shortlisted companies to the event! 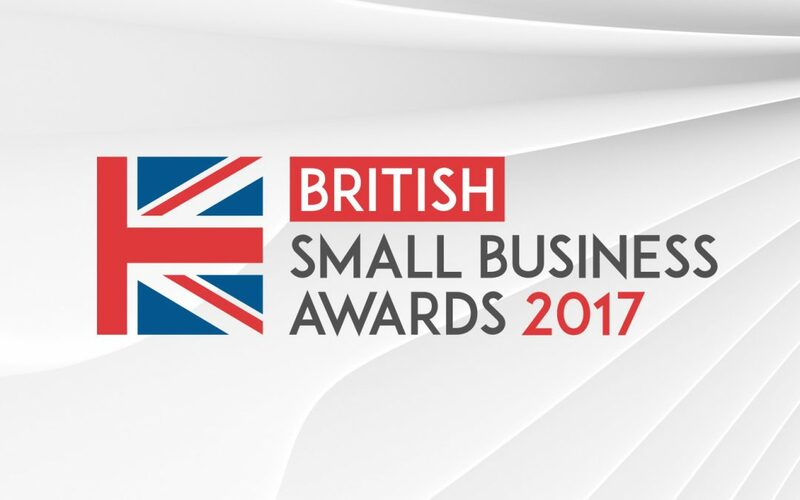 For more information about the British Small Business Awards, please click here. 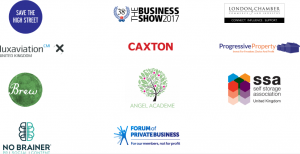 We would also like to thank our partners, SaveTheHighStreet.org, The Business Show, No Brainer, the Forum of Private Business, London Chamber of Commerce, Angel Academe, Luxaviation UK, Caxton, Progressive Property, The Self Storage Association and The Brew.